The rapper is set to visit May 15. 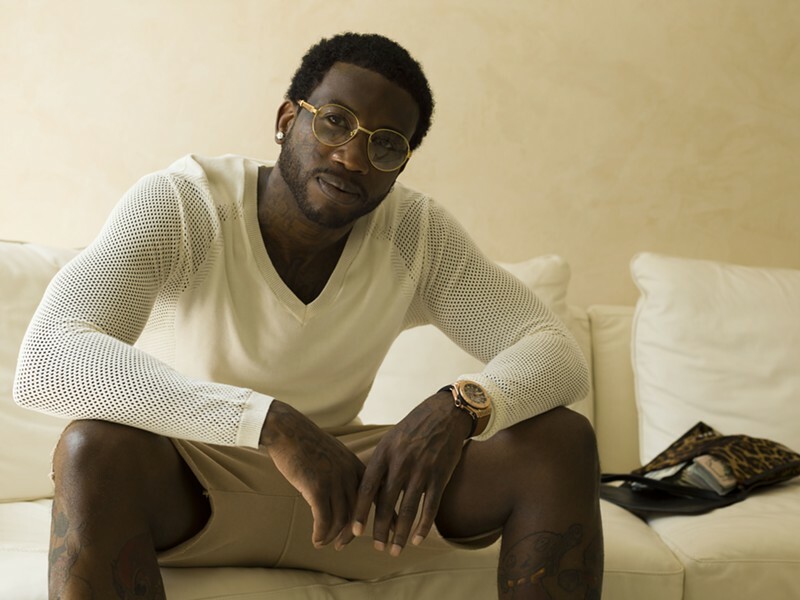 Rapper and Spring Breakers star Gucci Mane is scheduled to perform at the Halifax Forum on May 15 with guests August Alsina, Merkules and Peter Jackson. Tickets start at $89 and are available now right here.